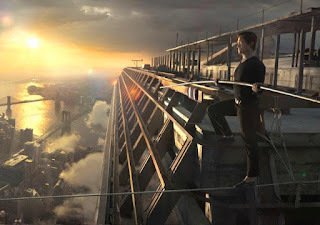 The Walk (directed by Robert Zemeckis, starring Joseph Gordon-Levitt) is the second movie that I've watched this month, after The Martian (click here for my brief post of the movie). If The Martian is about SURVIVAL, then The Walk is about DREAM! Equally inspiring and engaging movies. 1. Be prepared, as early as possible - Philippe Petit (Joseph Gordon-Levitt) is from France, as soon as he discovered the dream of his life, he starts to speak English to whoever he is speaking to. The reason? He knew that one day he will be in New York and he is preparing for the visit. This is the kind of preparation and vision that we should have in our investing journey. Keep learning and exploring proactively in the field of our interest and one day we will be doing our own Walk at our own version of World Trade Center Towers. 2. Never give up - Similar theme to The Martian. This time round, it is more on achieving the dream instead of for survival. Philippe could have given up when he stepped on the nail and seriously injured his foot one week before the planned walk, or when a couple of his team members made a u-turn half-way through their plan. But he didn't! Same thing for our investment journey, or life as a whole, we should practice more perseverance and NEVER GIVE UP! 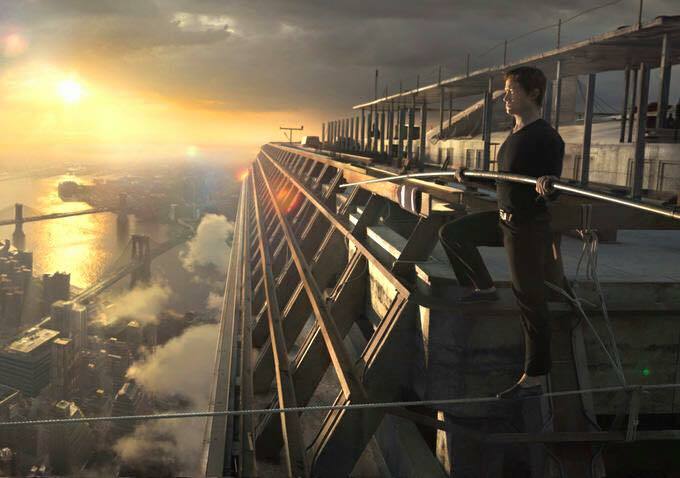 Have you watched the movie, The Walk? What is your review?